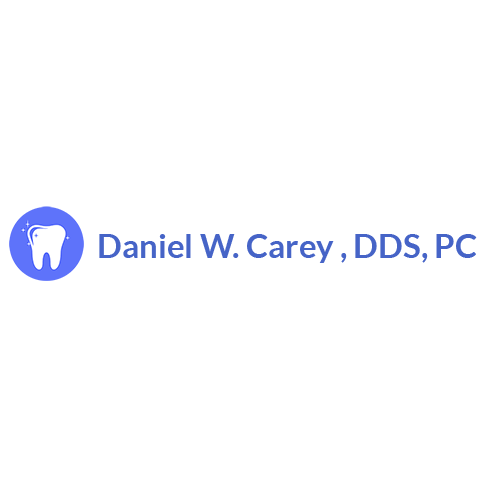 Welcome to the Basking Ridge dental practice of Daniel W. Carey, DDS. Creating and maintaining healthy smiles that inspire confidence is our number one priority! We offer a full range of the latest and most advanced dental procedures designed to meet the needs of every member of your family. A healthy and beautiful smile is not only an attractive asset, it is essential to your overall well-being. At our office, you’ll receive the finest quality dental care enhanced by an outstanding level of artistry and delivered in an environment that is both comfortable and caring. With today’s array of sophisticated and modern dental technology even the most challenging smiles can be transformed into ones that dazzle. We use the most advanced techniques to provide all our patients with outstanding results! Throughout this website you will find an abundance of information about our practice, the procedures we provide and how we can help you maintain excellent oral health while achieving the beautiful smile you desire. Please feel free to contact us if you need any additional information or to schedule an appointment.